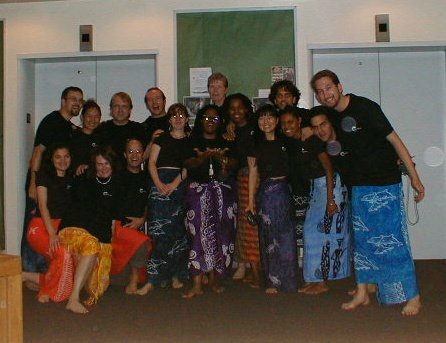 Eleven years ago, I attended the Clarion West Science Fiction and Fantasy Writers’ Workshop in Seattle. Six weeks, seventeen writers, six instructors. It’s been said we’re the only Clarion West class who have had the most profressional publications. Needless to say, it was a certainly a journey. 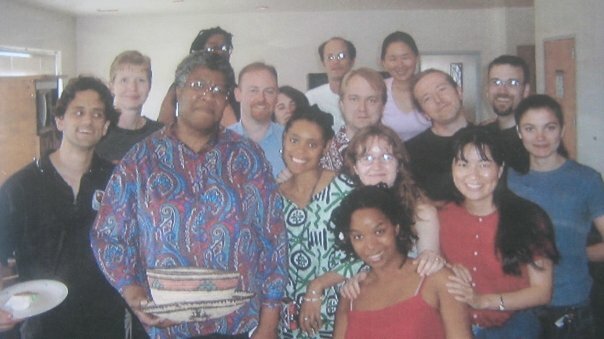 This is where I celebrated my birthday alongside the late, great Octavia Butler. I was the youngest in the class–naive, emotional, and always coming from “a different perspective” with years of growing as a writer ahead of me. Eleven years later, we still keep in touch through our very active yahoogroup listserve. 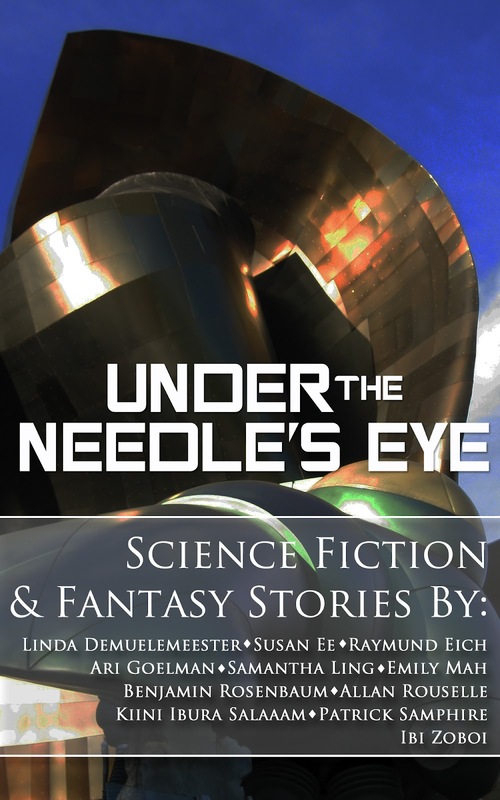 Several new babies and publications later, we put out an anthology– Under the Needle’s Eye. Seattle’s famous space needle, that is. Thank the goodness of all that is fair and just in the world for e-books. This was done in a matter of months thanks to Emily Mah, Raymund Eich, and the self-pub wisdom (and stardom) of Susan Ee. A great cover, some reformatting, some techy know-how, and voila! It was up for all the world to see…and purchase–eleven stories by eleven spec-fic writers. This, of course, was not possible a mere five years ago. And, look! There’s also a promo video!